This is the world of hero and ancient. 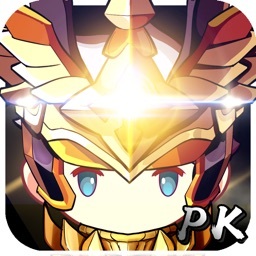 You will become a hero to protect your continent. 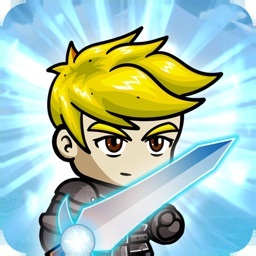 - Knight: powerful with melee skill, he uses sword to attack monsters. - Wizard: powerful with magic skill, he uses staff and magic skill to attack monsters in wide range. - Archer: powerful with archery skill, she uses bow to shot enemies. - Magic Knight: powerful with magic sword, he can use both melee and magic skill. Your hero can use many kind of weapon, armor set. 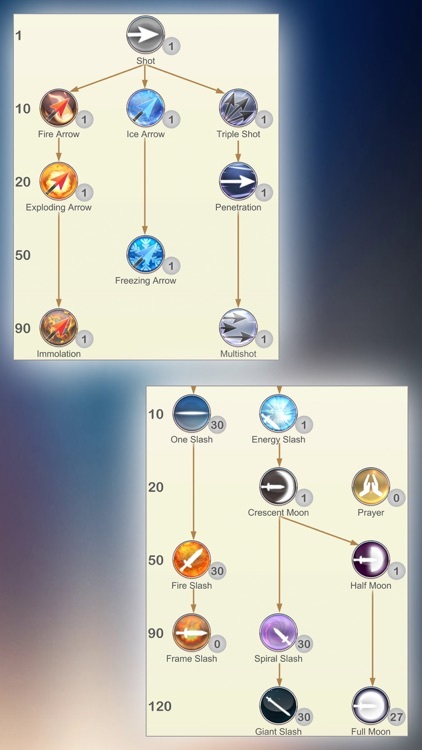 Each class has different item, skill tree. Your continent has many land to train, hunt. Each land has many kind of monster, each monster has different skill and strength. 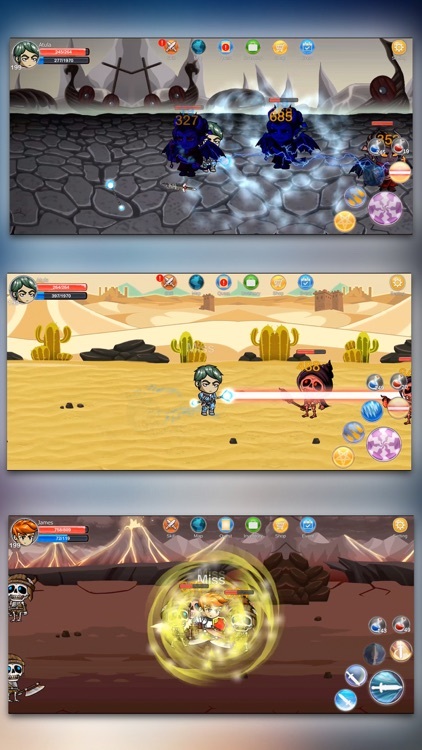 This is truly RPG game, you will see Health potion and Mana potion in game. 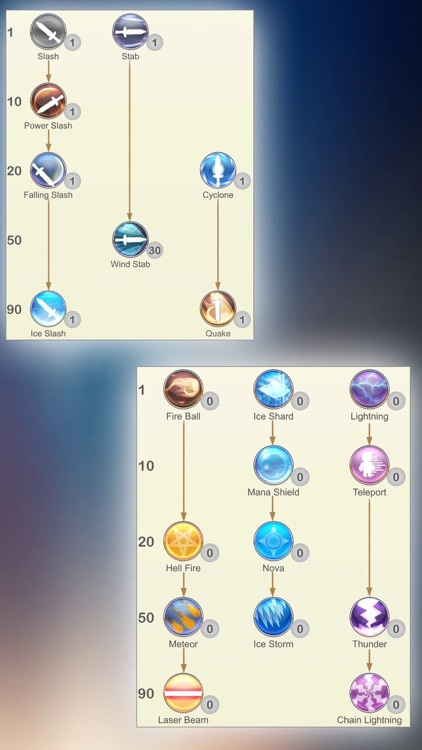 Train your character and level up, hunt monsters to receive jewel or rune to upgrade item. There is the leaderboard to show up your power, your achievement, your item. 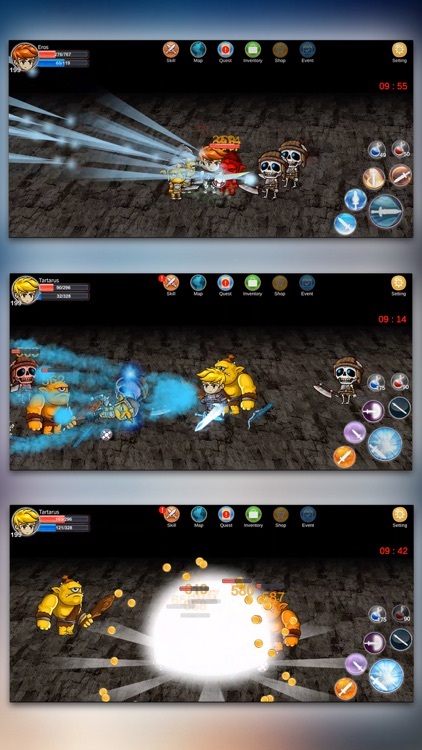 This content of game will be upgraded usually. Nice time to train your character now. 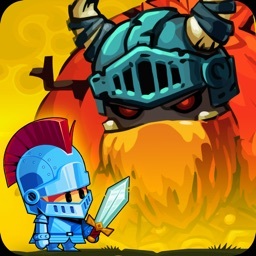 - You can use Ancient Jewel to upgrade your item level such as armor, weapon, shield, pendant and ring up to 15, each level has different graphic effect. - You can use lots of Rune to add more options to your item to increase your item power. 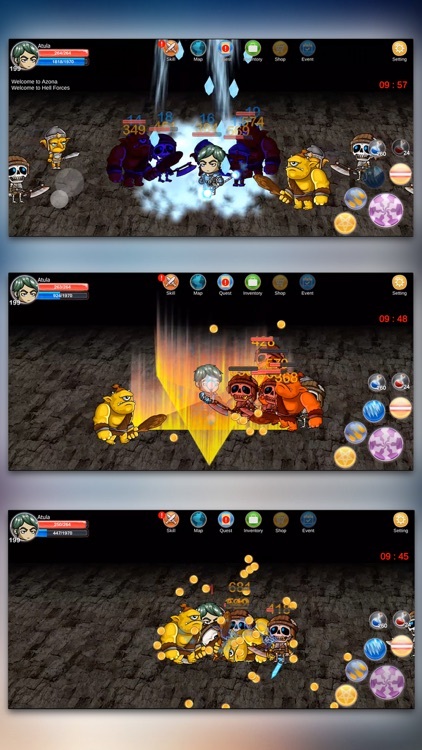 - In order to receive more attribute point, skill point, coin, exp or lucky item, you have to do quest. - There are many kind of quest: kill boss, hunting, find quest item. 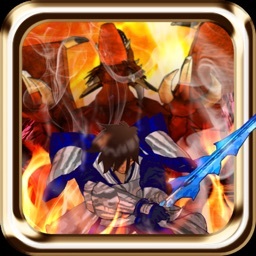 - Hell Forces is the main event in this world, you will fight with them to get quality items. - Mini game, line up the Lucky Box to get it, you will have chance to get lucky item or coin. 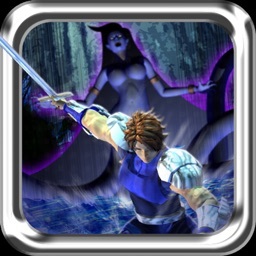 - This game is designed for mobile, nice graphic, great control and intelligent action. 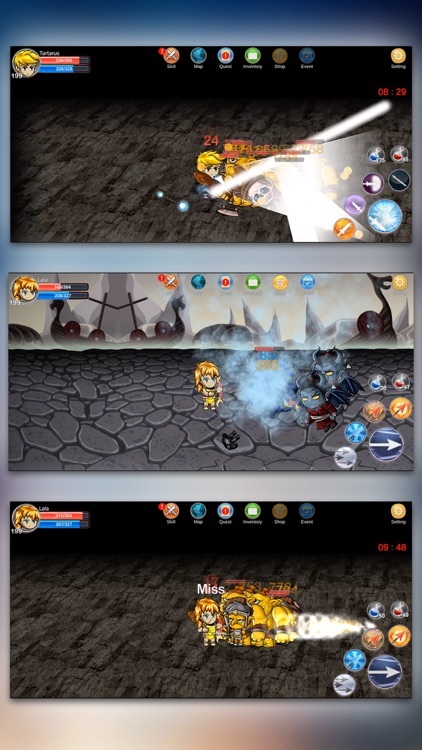 - You can let your character find monster and attack them automatically (Best for mobile game). 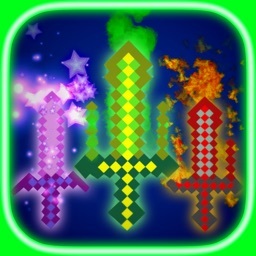 - You just touch and watch, loot items, wait until level up. - You will have lots of space to bring your items together. - You will also have warehouse to exchange item between your characters.